Some dogs can spend up to sixteen hours a day sleeping. For Max, a pugnacious French bulldog from Texas, this provides plenty of time for him to explore the world through his vivid imagination. His dreams are a doorway to excitement and adventure. Whether he’s solving mysteries, rescuing other animals, or just plain saving the day, Max’s heroic exploits carry him around the block, around the country, and even around the planet. 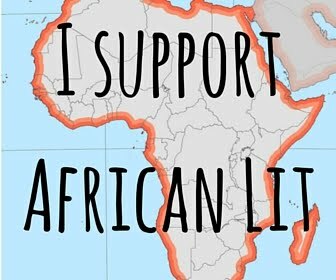 From the plains of Africa to the battlefields of France and into outer space, Max matches wits with everything from a zombie accountant to rodent gangsters and a myriad of mythical creatures. And in the end, the fearless and faithful little dog always makes it home in time for dinner. This book surprised me. I loved it! 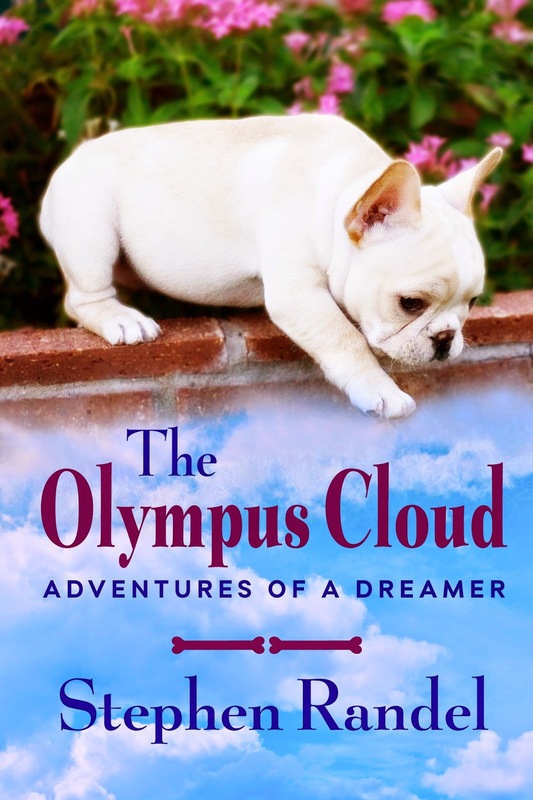 The book follows a French Bulldog named max as he goes on so many different adventures. Each chapter has a new and exciting story for Max. 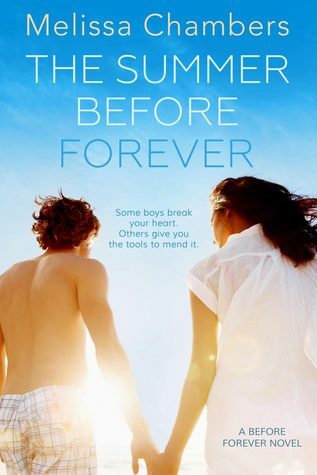 This is definitely one of those books that is just nice to read slowly and enjoy it by reading a few chapters a day. The story will be appealing to all age groups. I was not sure how the book would work out since the main character is a dog, but that is really just what makes the book so enjoyable and special. From chapter to chapter you find different plots and all different kinds of tales. It went from a paranormal story with witches, to an eerie steampunk myth, to a thrilling mystery, to a wild west shoot out, and many more. This is definitely a book for people who love to read a range of different genres. Stephen Randel's writting is so easy to follow. There was really never a dull moment in this novel. The numerous different settings in the book are described so well. You can practically imagine the whole plot playing out in your head. Max is portrayed as a great main character. You can easily see his personality through out the book. He is a very brave, funny, and loyal pet. This is a great book for all you dog lovers out there. Stephen Randel was born in Houston, Texas. He is a graduate of Texas Christian University. Steve now lives in Minneapolis, Minnesota with his wife and their rescue dog. He is the author of The Chupacabra: A Borderline Crazy Tale of Coyotes, Cash & Cartels and Trail of the Chupacabra: An Avery Bartholomew Pendleton Misadventure.